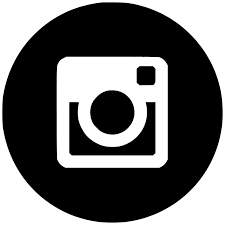 Wild Rover is a couple dozen meters away from the famous Rambla Street in Barcelona, so we know very well what is going on around during day and night. La Rambla is a very well known street in the center of Barcelona. It is about 1.2 kilometers long, connecting Plaça Catalunya with the Columbus monument next to the seaside. 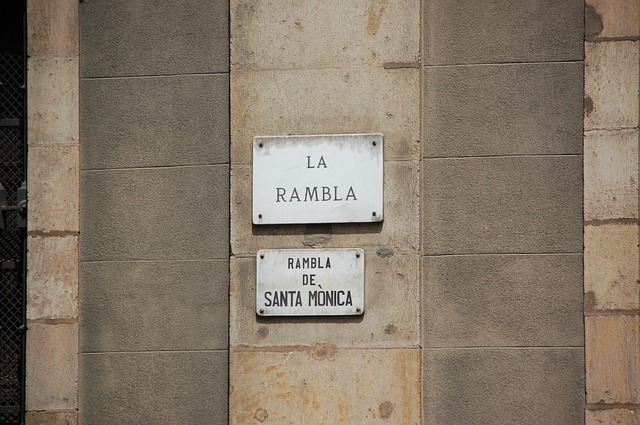 La Rambla at the same time is the boundary between Barri Gòtic and Raval quartiers. La Rambla can be very busy and crowded, especially during the high tourist season, which goes from May to October. During these months expect to find a lot of people wandering up & down Ramblas and all the tourist attractions there are nearby. On the streets around Ramblas there are different options for going out during night and day. You have many restaurants, theaters, museums with permanent and temporary exhibitions, shopping areas and even flamenco shows. If you want to keep your night till very late you have the option of many discos and music clubs that will make your night last till the sunrise. There are a few areas where you can go for having a long night after our Wild Rover Irish pub closes. Here we will mention a few of them. It is one of the best places to go when everything else is closed. Plaça Reial is just a few meters away from Wild Rover and is a hot point for those looking for music clubs. In plaça Reial you will find as well a few restaurants where you can have a nice dinner in a very beautiful location. The following venues are the most known discos in Plaça Reial. Sidecar is a very well known music club of the nights of Barcelona. Situated in a corner of Plaça Reial, the most characteristic thing of Sidecar is that is open every night of the week. A few years ago, before the famous Nasty Mondays party in Apolo came into the scene, Mondays at Sidecar where one of the best nights in the city, where all the hard party goers -those brave enough for going out on a Monday- would meet. Jamboree is another very well-known venue in Plaça Reial. With an offer of live jazz and african rhythms, Jamboree has been in the night scene of Barcelona for decades. On the Ramblas street or nearby you will find a big offer of discos that offer music styles for almost every taste. Here are some of them. Just a few meters away for our Wild Rover Irish pub there’s Moog, a small techno club that has been open since almost 20 years ago in a narrow and hidden street that goes perpendicular to Ramblas. This small club hasn’t got much capacity so make sure you get there in time to find a spot. Boulevard, aka BLVD is one of the most central clubs in La Rambla. 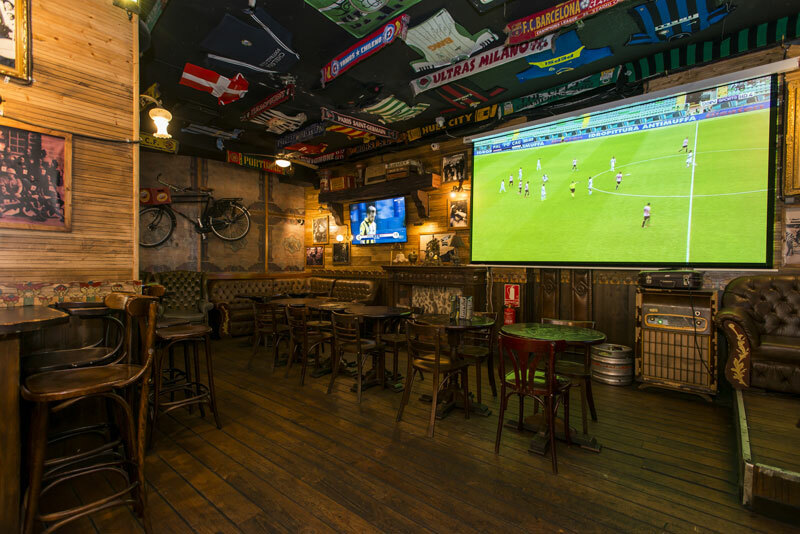 It is exactly in Ramblas street, just a hundred meters up from our Wild Rover pub. It is easy to identify ’cause you will find a queue and probably groups of people waiting on the street. BLVD is a big venue with a lot of space and three floors, so we are sure you will find your style there. Remember that for starting the night Wild Rover is the best place in ramblas!. Come and visit us!